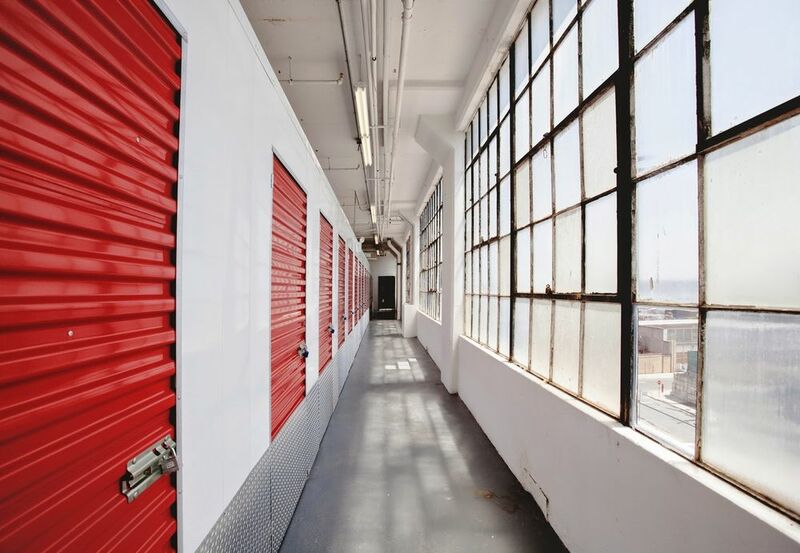 Self storage is the term applied to storage facilities that offer do it yourself storage space for members of public and businesses to rent month to month. With public storage you can rent your own lockable secure room of practically any size for as long or short a period as you require. You are the only person to hold the key and you can come and go as often as you like during normal working hours. 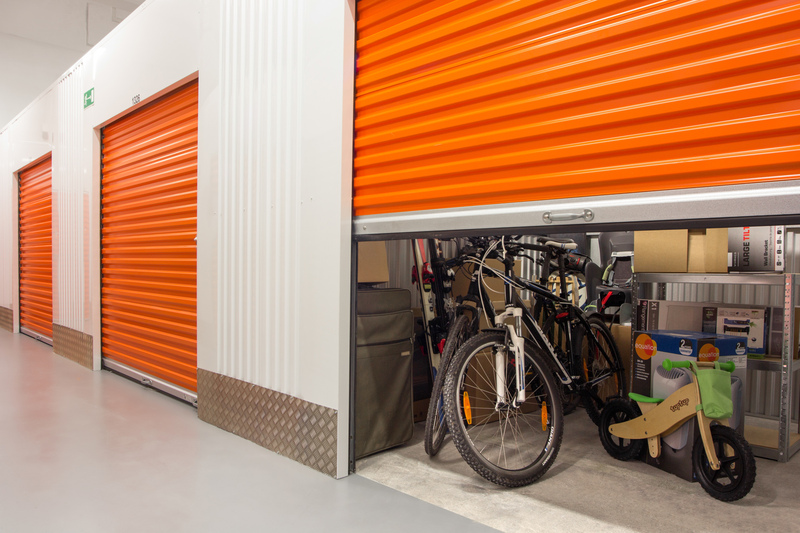 Your rights and goods are protected via a straightforward licence agreement that is provided by the self storage operator. Furniture: remove legs and disassemble to conserve space. Wrap legs together with packing paper and tape them to protective cover of the corresponding item. Place tables face down with legs pointing up if you can’t disassemble its legs. Individually wrap cushions and tape them together. REMEMBER: lay down cardboard on storage unit floor to protect furniture from scratches. Books and Files: pack important documents in file boxes. Pack books flat to avoid damage to their spines. Don’t overfill boxes and fill extra space with tissue. Keep moisture out by lining these boxes with plastic sheeting on both the top and the bottom.